Over 70 years later, the huge landslide that destroyed the Morel homestead is still obvious in the Mātakitaki valley. The rough, hummocky topography of the landslide is too difficult to clear for farming. 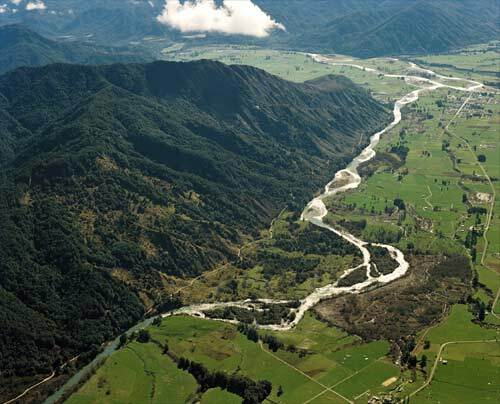 The slip blocked the Mātakaitaki River, and a lake extended almost 5 kilometres upstream until a flood in the 1930s, when the river carved a new path through the landslide.